This section gives you information about our community venues and our shared studios - who's exhibiting at each venue and where you can have a coffee, sip a glass of wine or enjoy a delicious meal along the way. You will need our map which will be available from Tuatara Design at 29 Bank St, or the Whangarei I-sites. It will also be available from community venues especially the Tamaterau Hall which is the first community venue on the Trail. Good luck with the raffle ticket that comes with the map! We have amazing beaches, cute cafes and for the more energetic we have stunning coastal walks with views to die for. The Heads has a wide range of accommodation with something to suit every pocket. 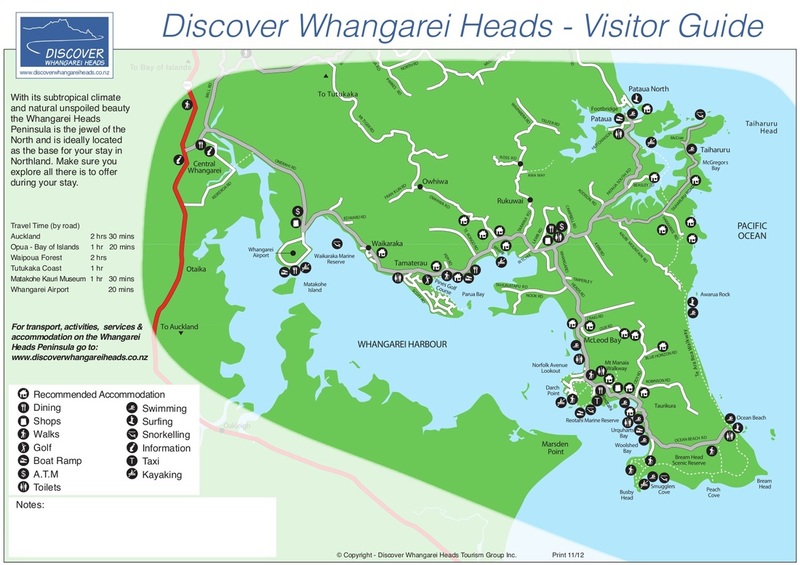 Check out 'Discover Whangarei Heads' or 'Whangarei Heads Tourism' for more information on local B&B.